Often the solution to navigation in an unknown structure with poor visibility is a small cord attached at the entrance and deployed as a firefighter moves through the building, so he can retrace his steps to the entry point or be located by a Rapid Intervention Team. With a carabiner on each end, a partner’s line can be attached to yours to extend the distance. The 50 ft. length works well for residences and small structures. The 150 ft. length is a good choice for larger commercial buildings. 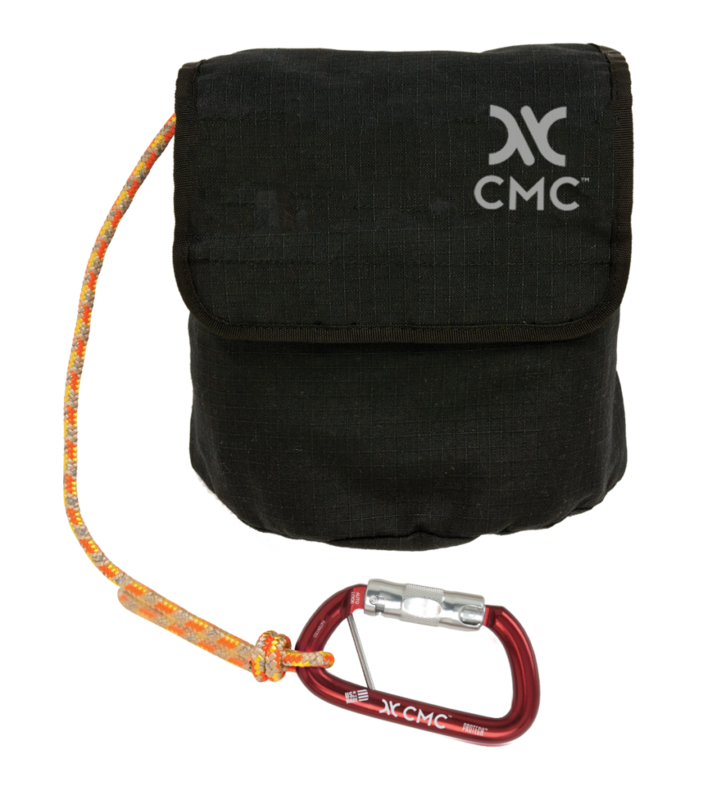 These kits include our new reflective RIT Line and two bright orange ProTech™ Auto-Lock Carabiners with keeper pins.